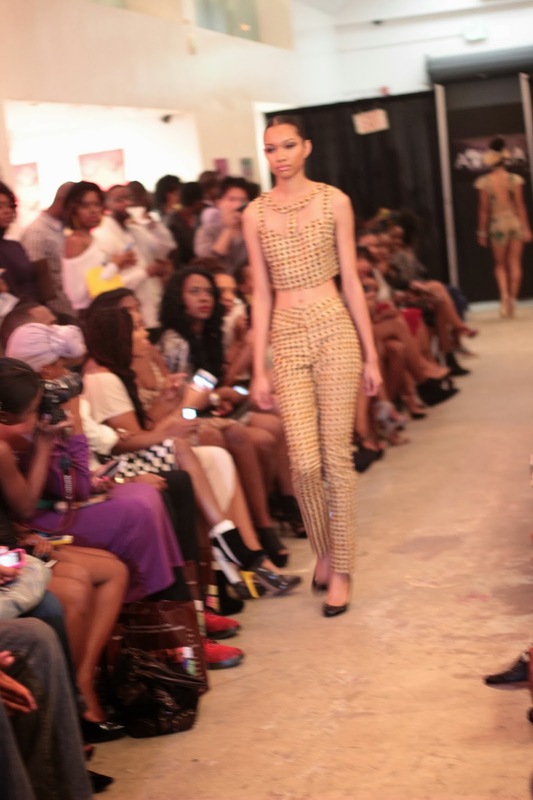 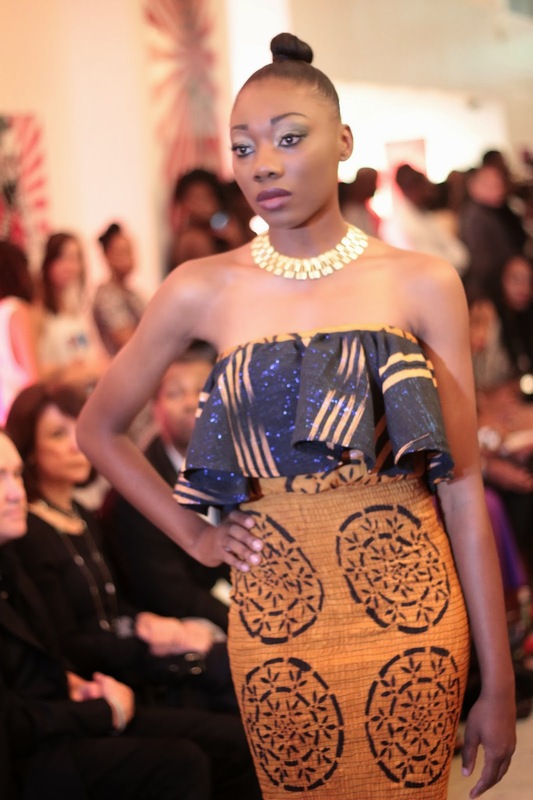 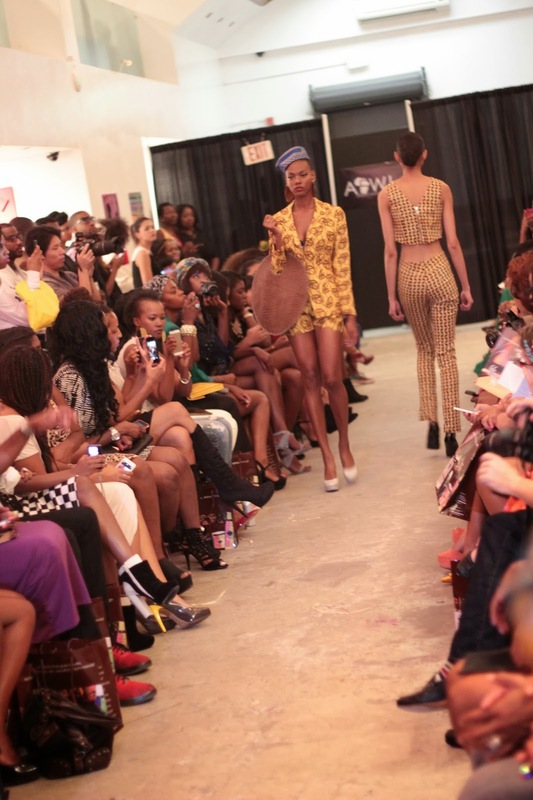 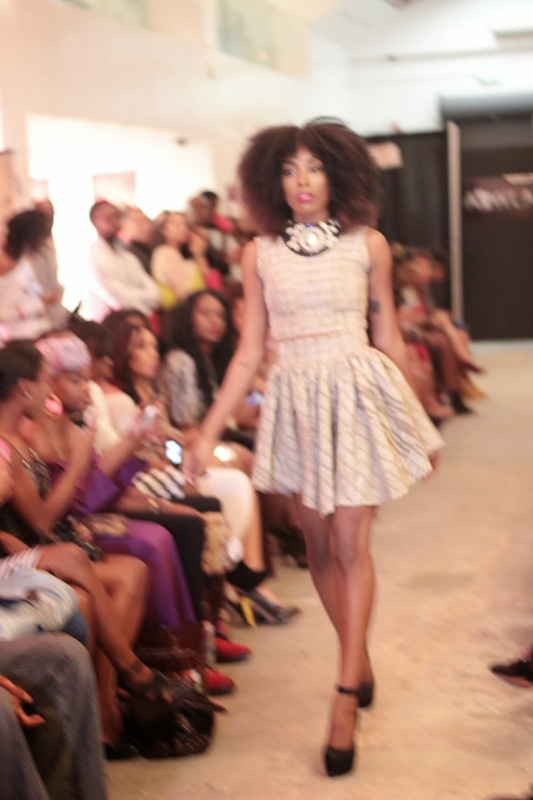 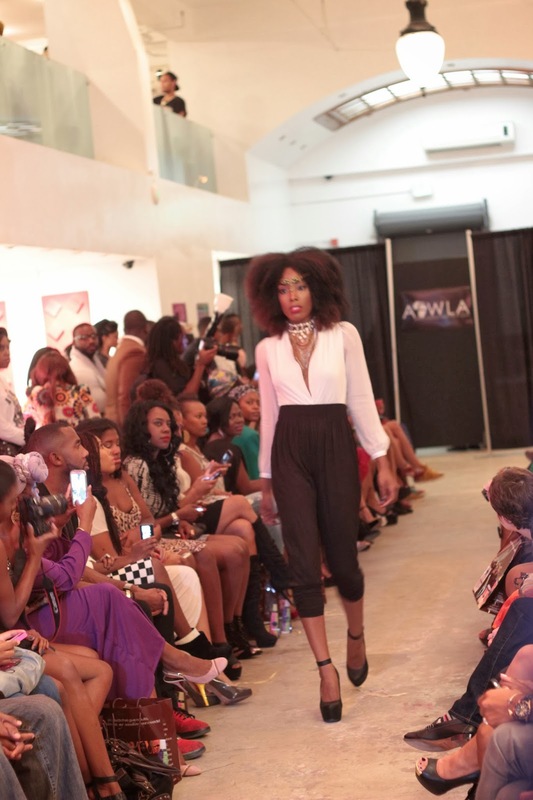 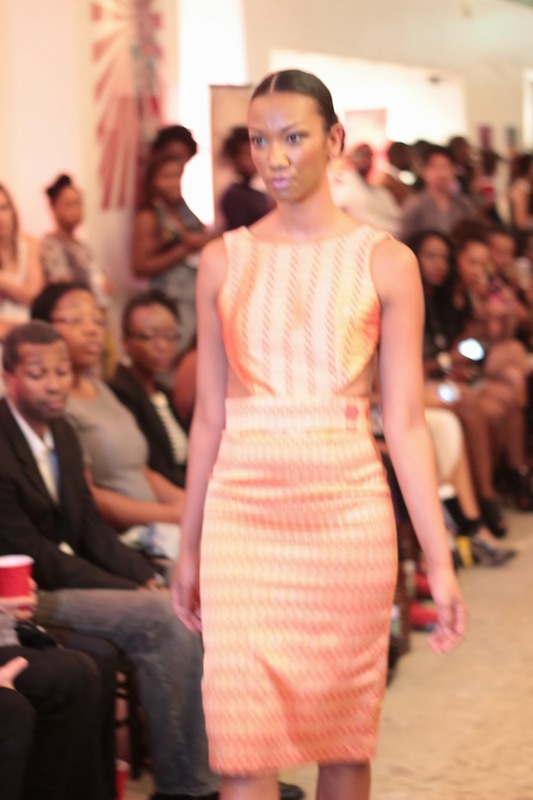 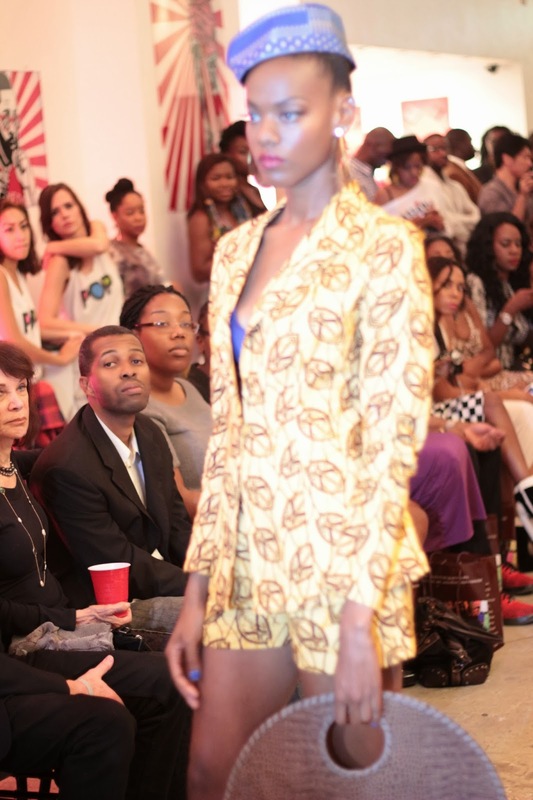 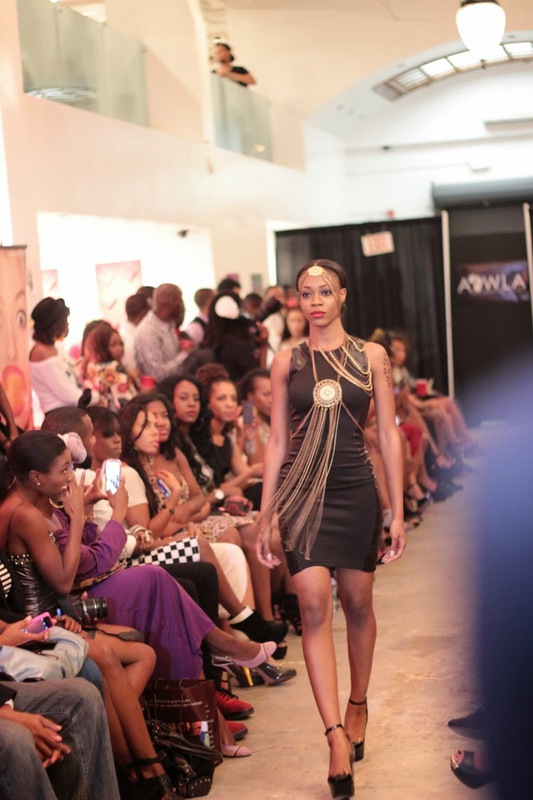 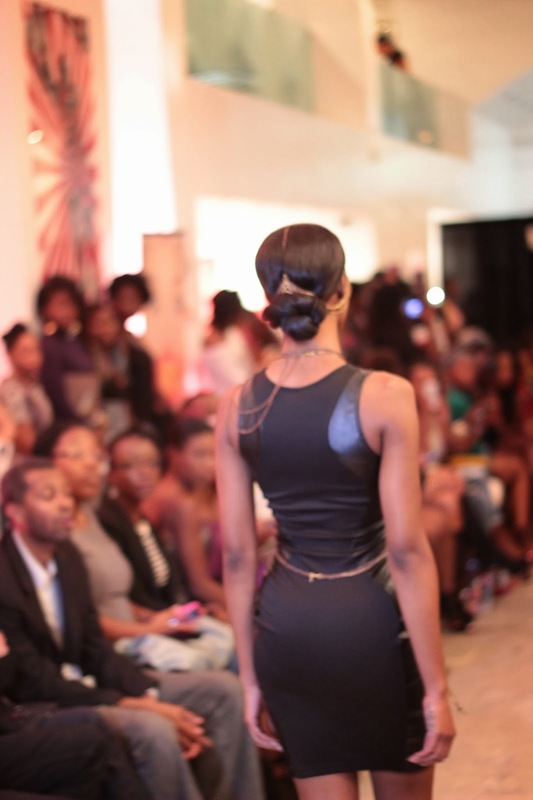 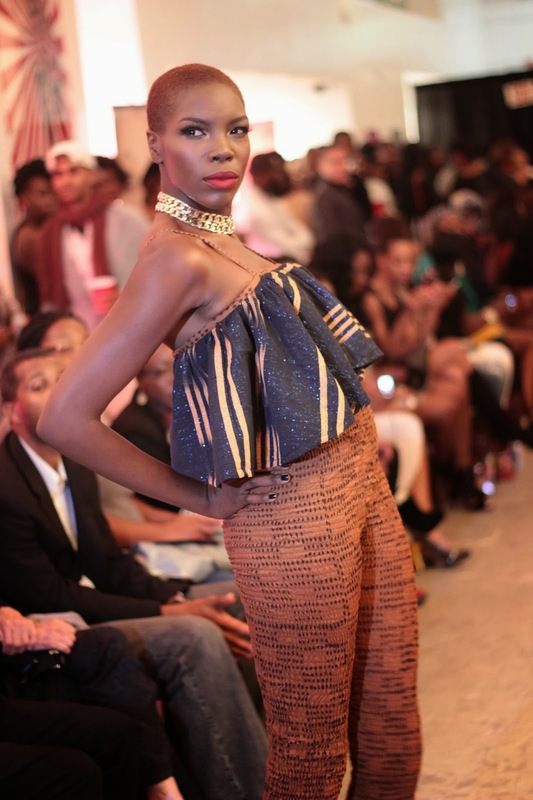 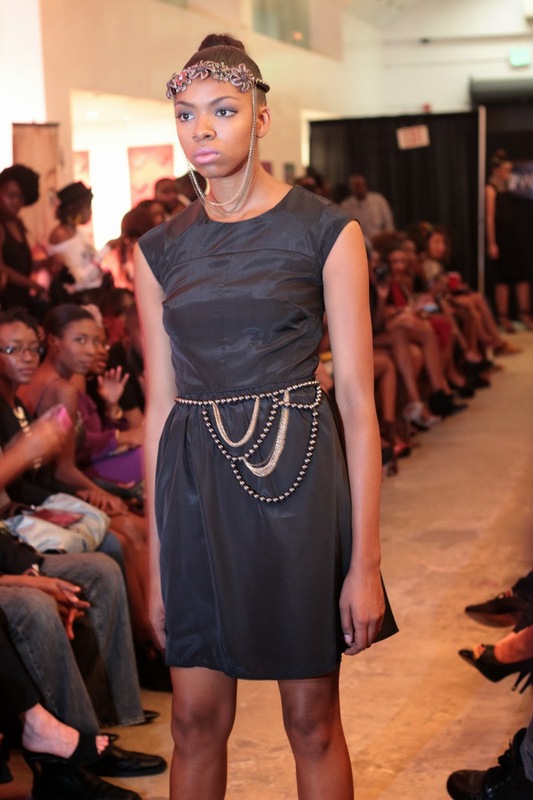 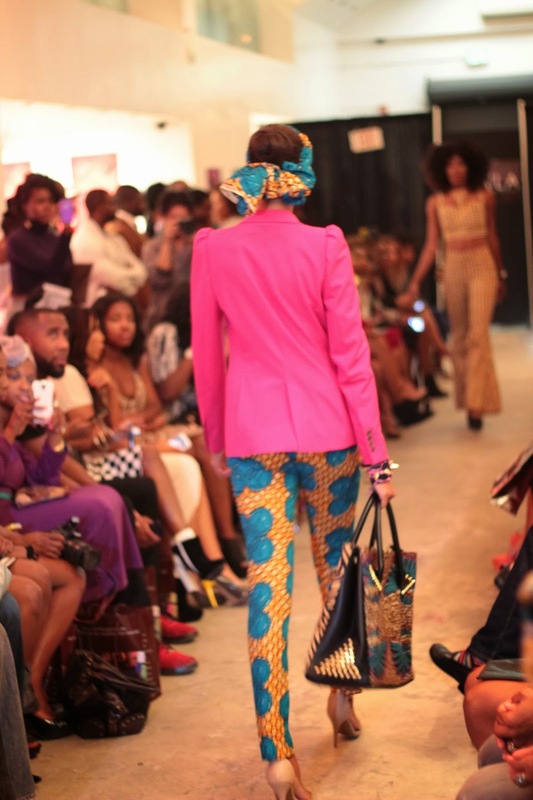 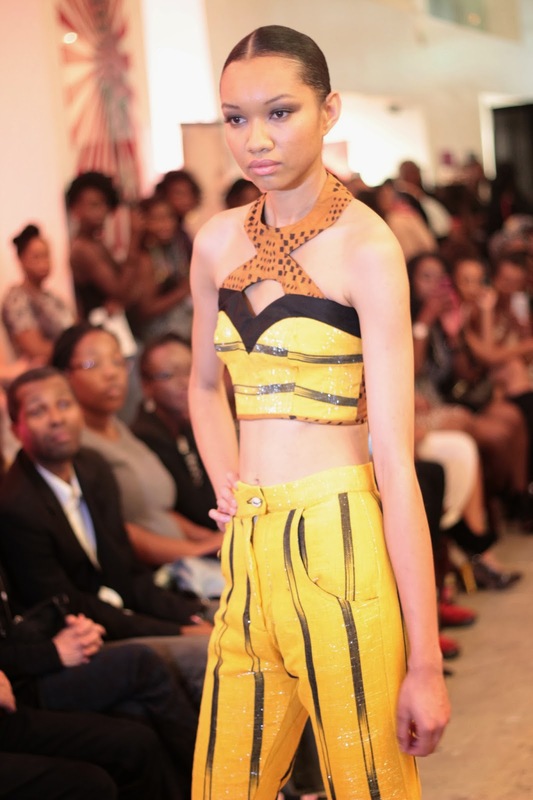 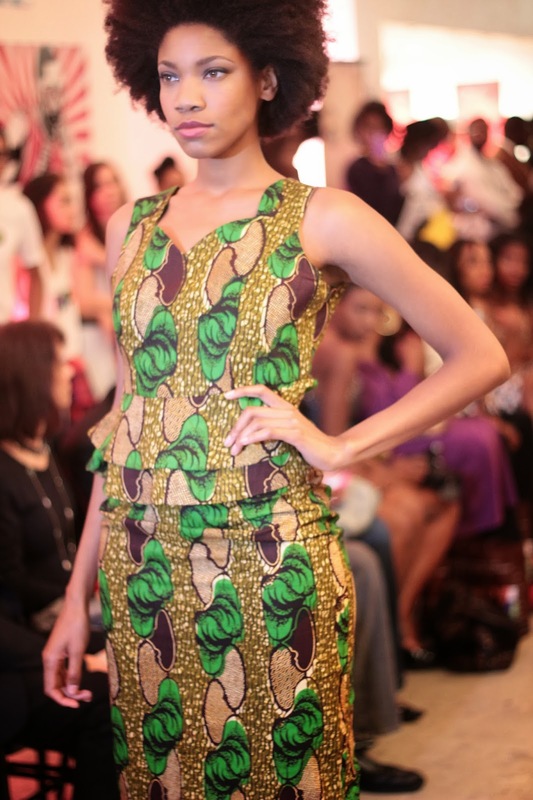 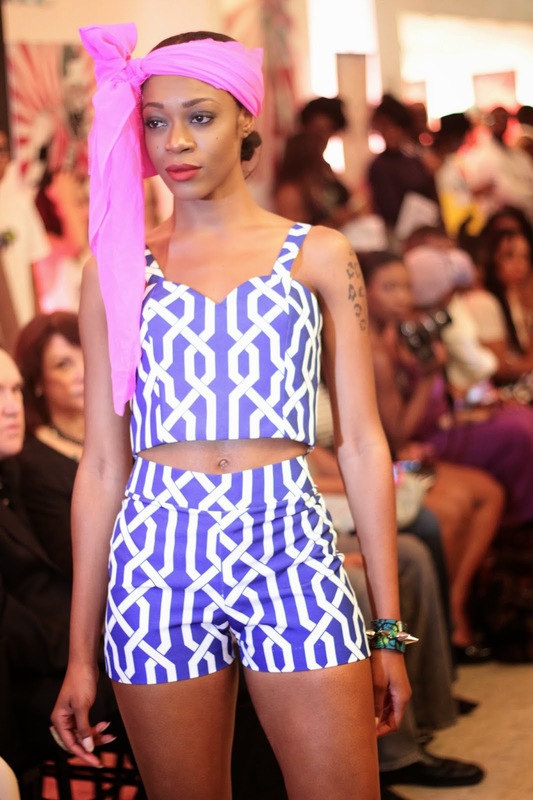 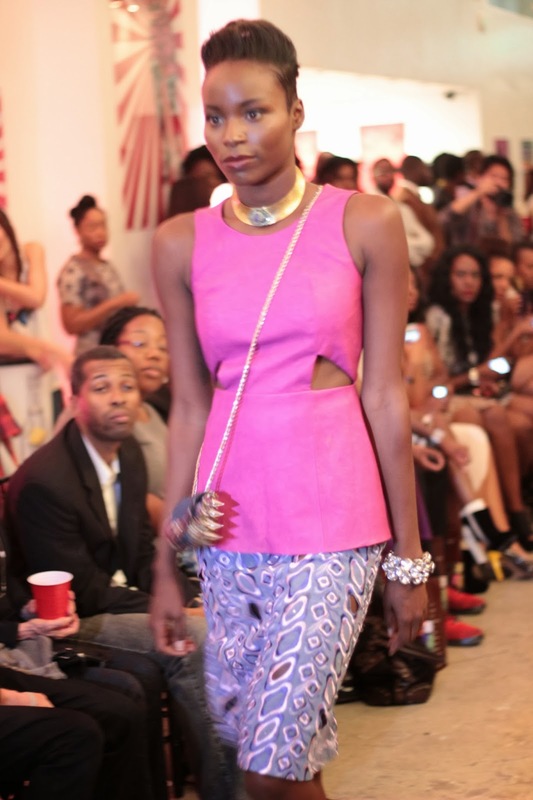 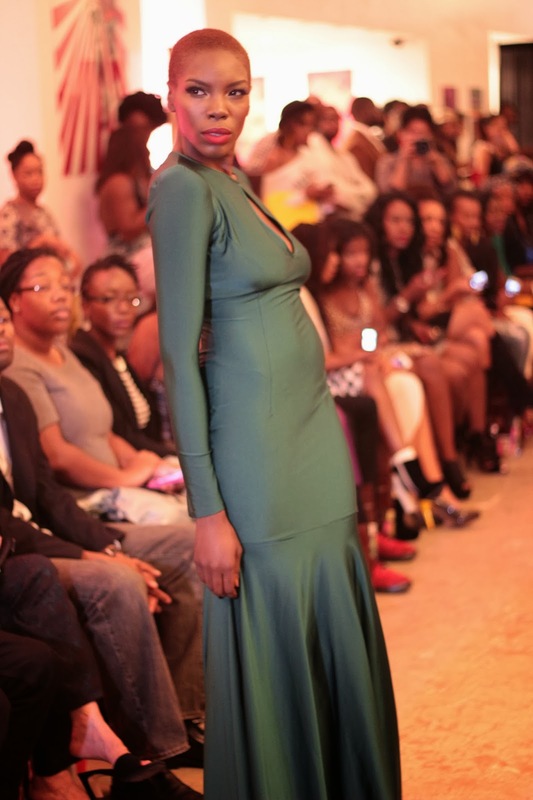 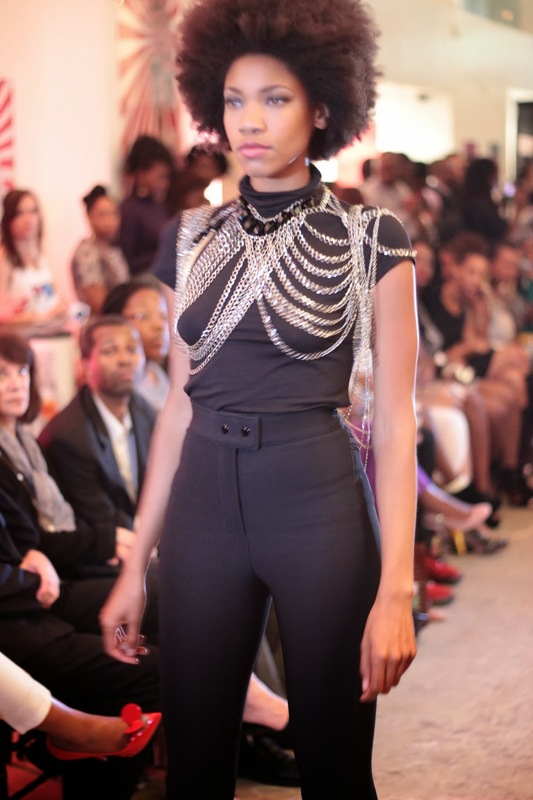 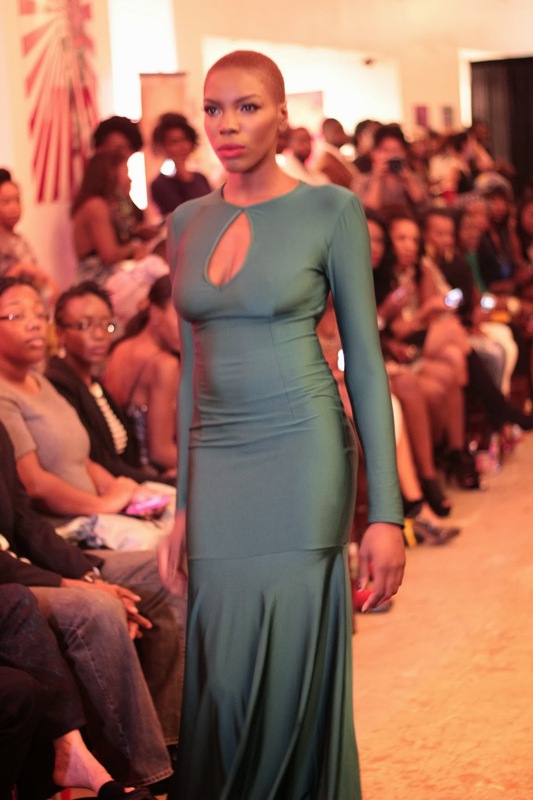 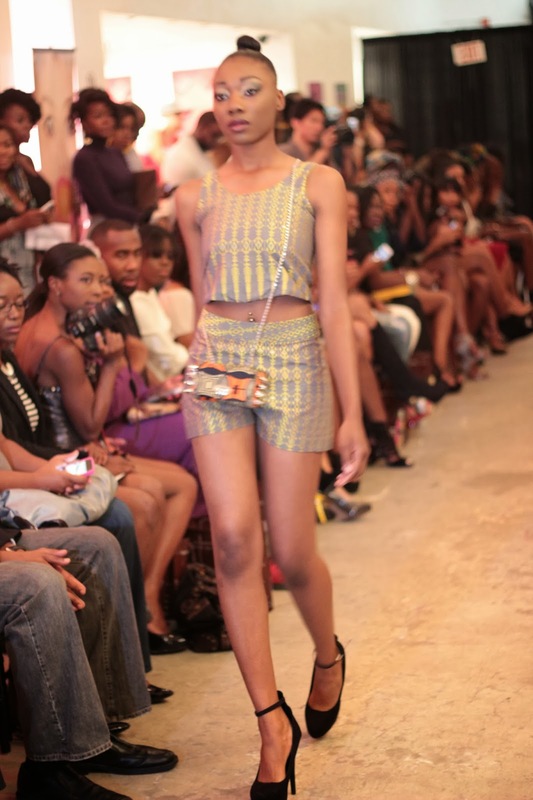 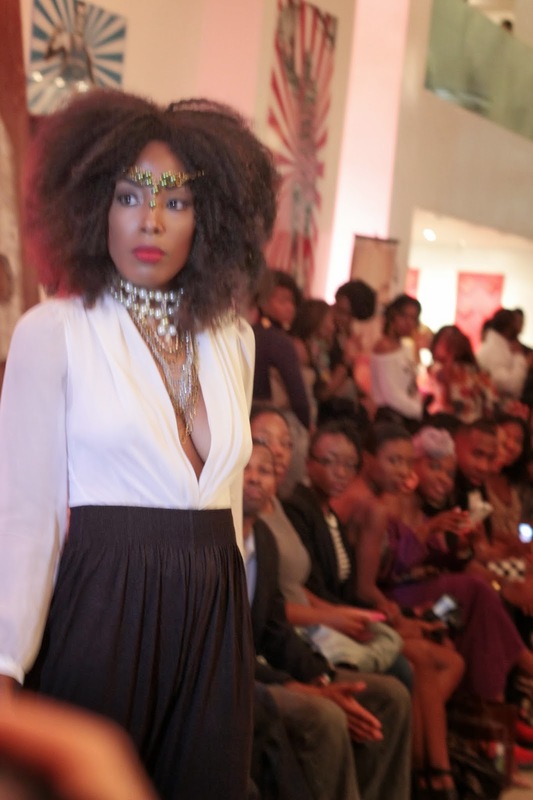 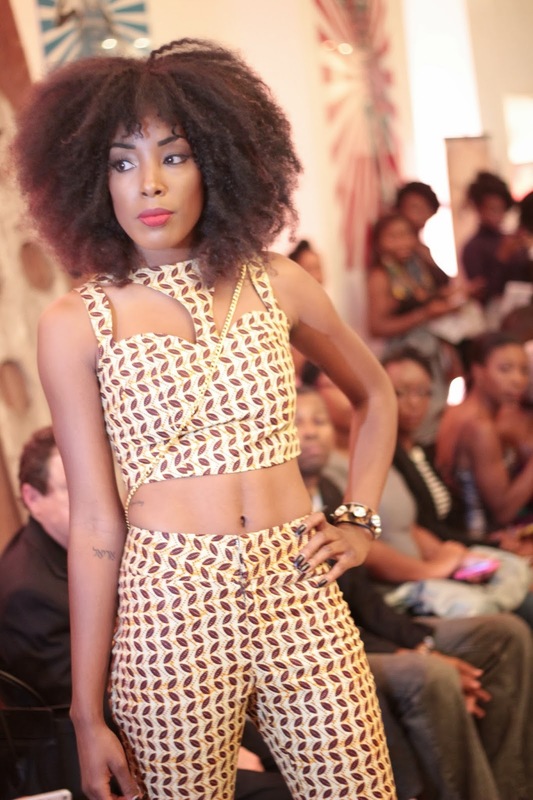 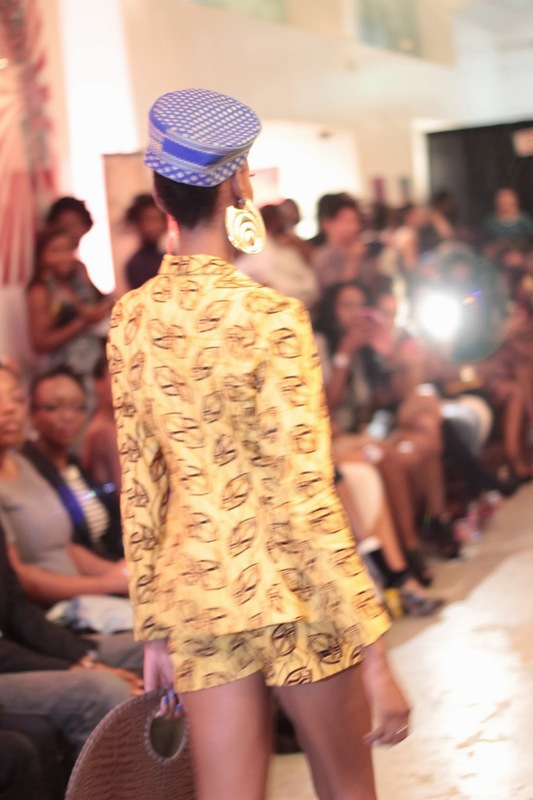 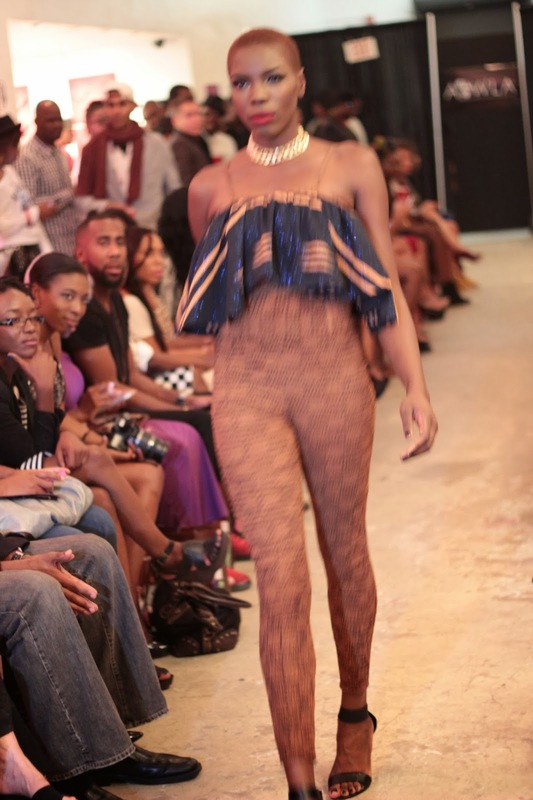 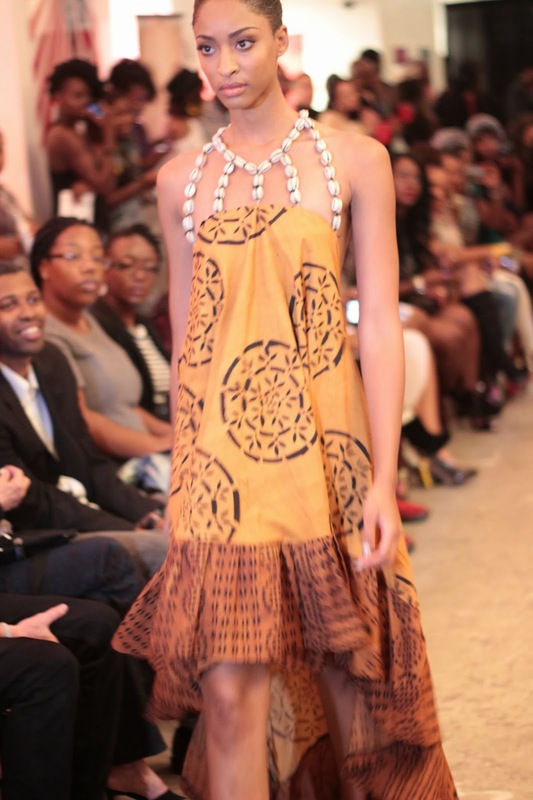 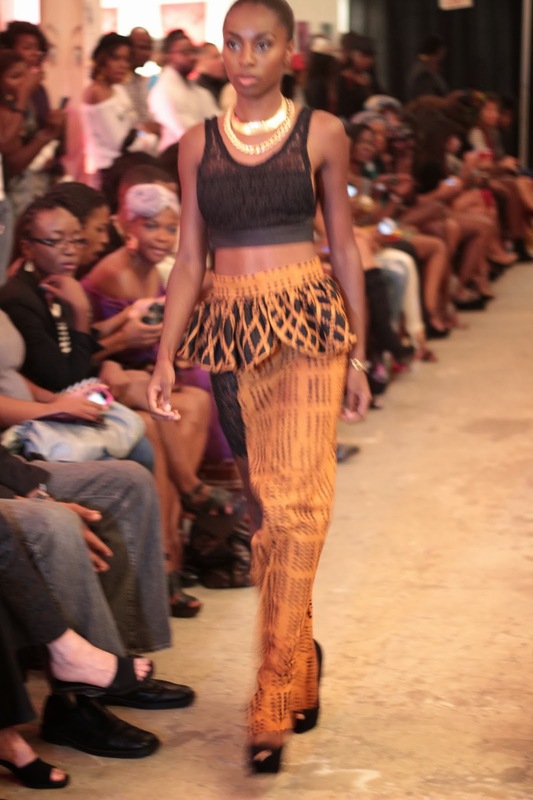 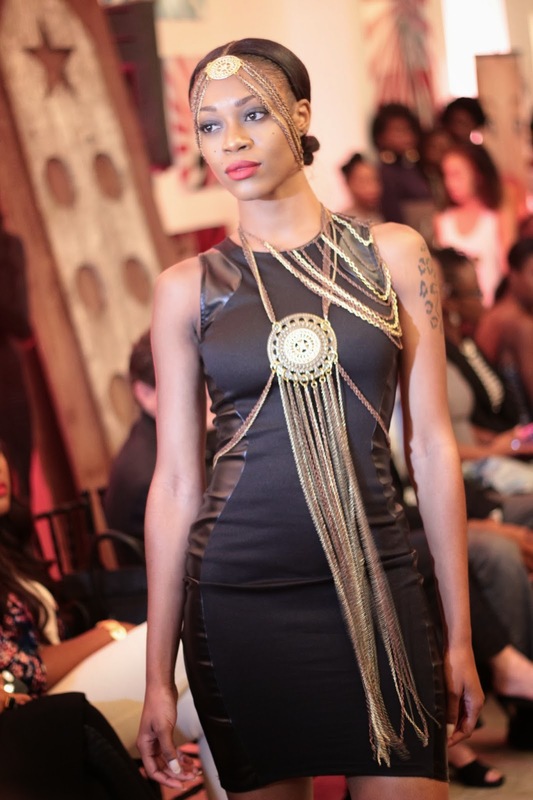 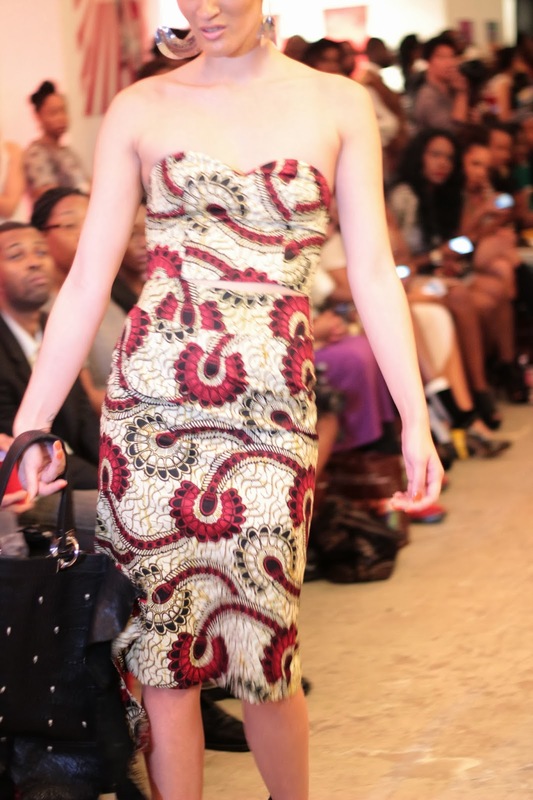 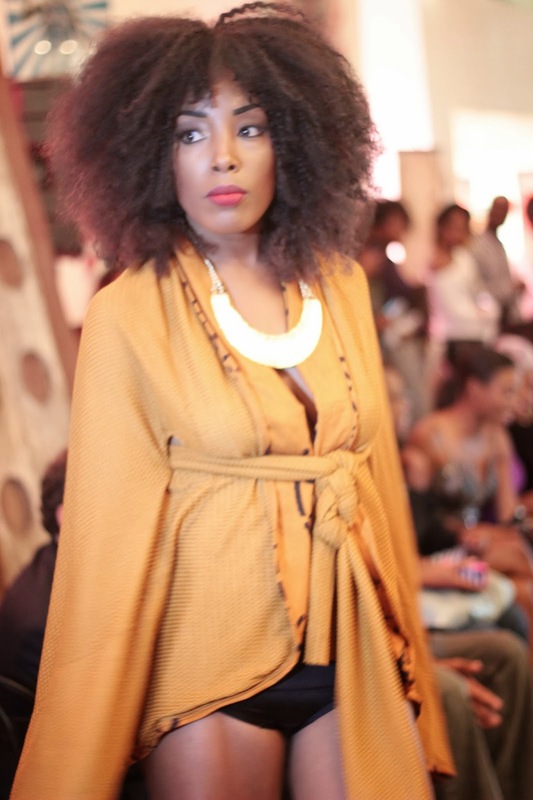 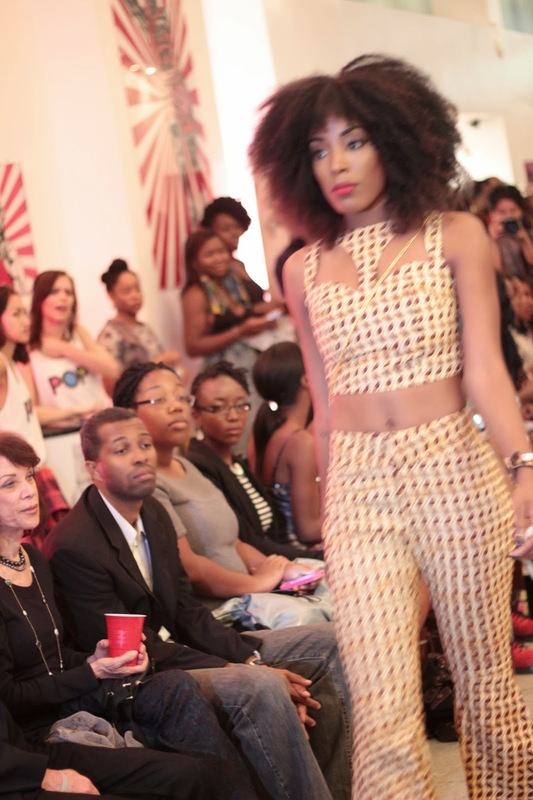 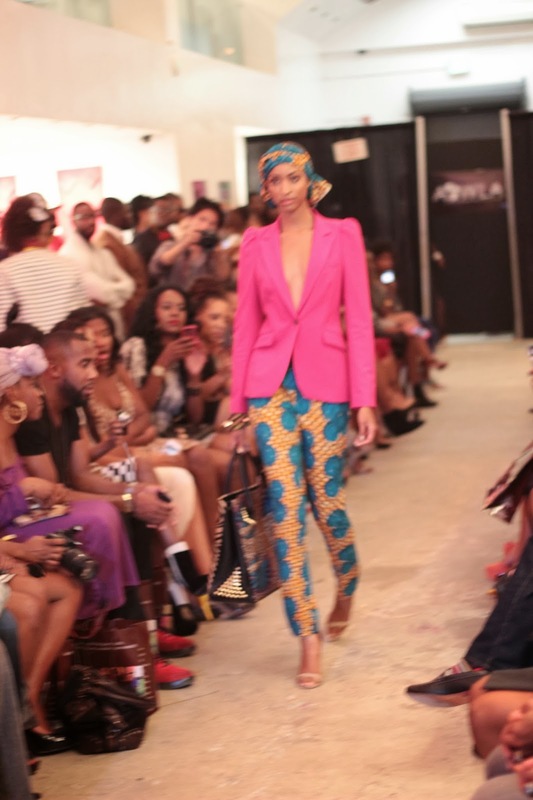 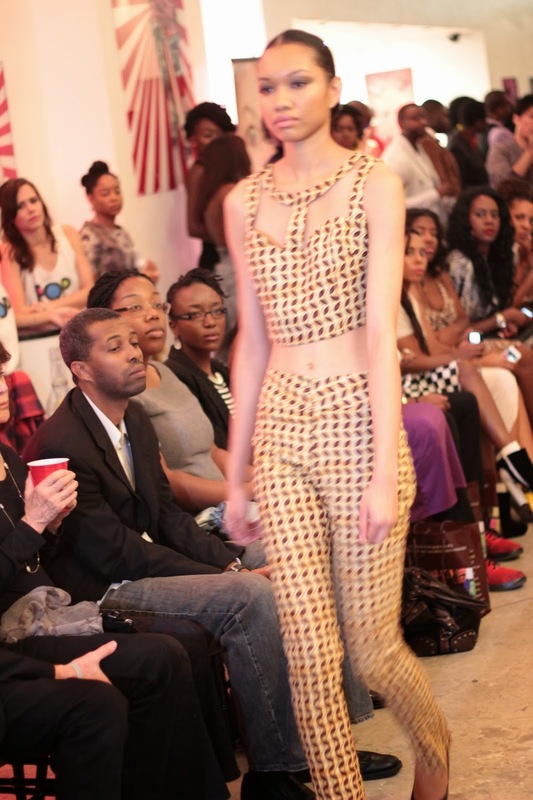 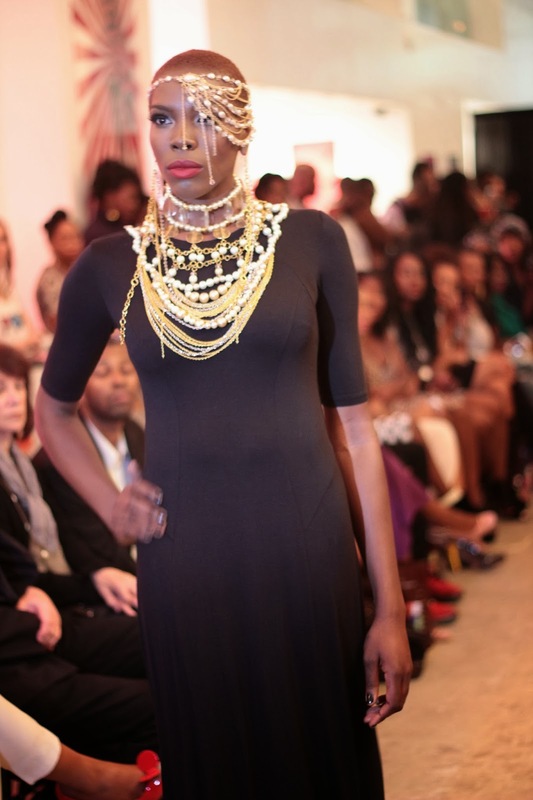 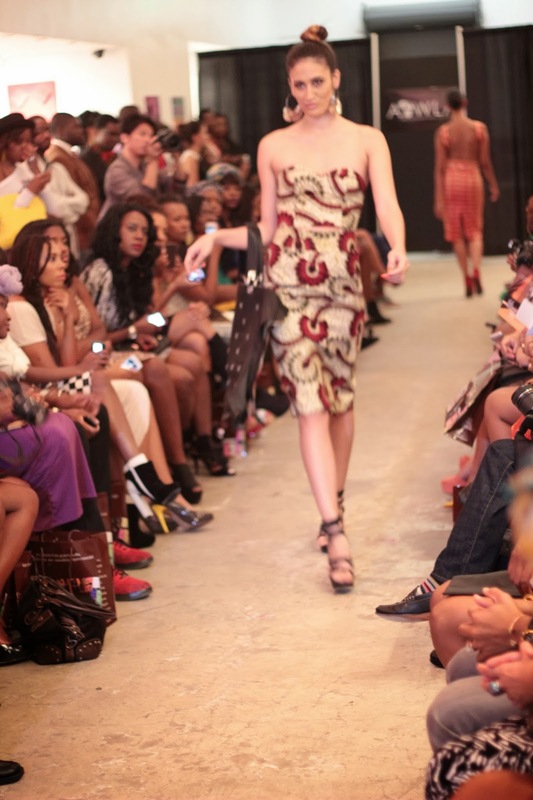 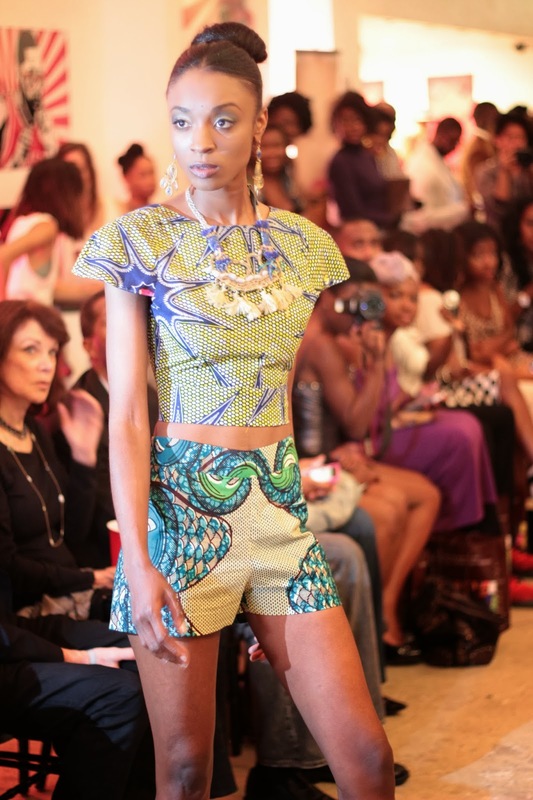 Here is part two of my AFWLA recap. 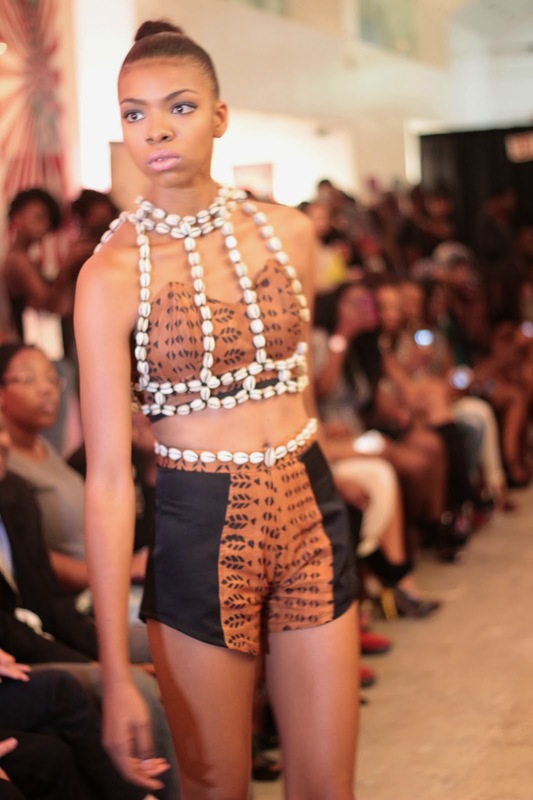 Check out the other designers below! 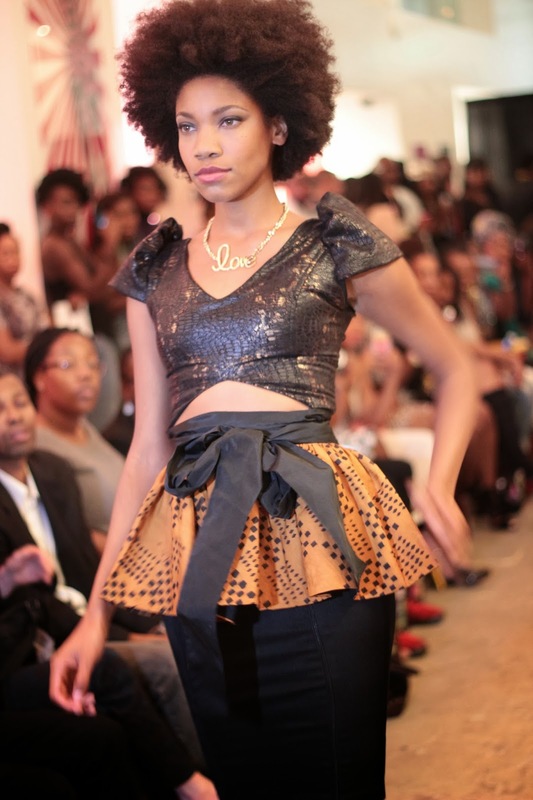 im still in love with peplum! 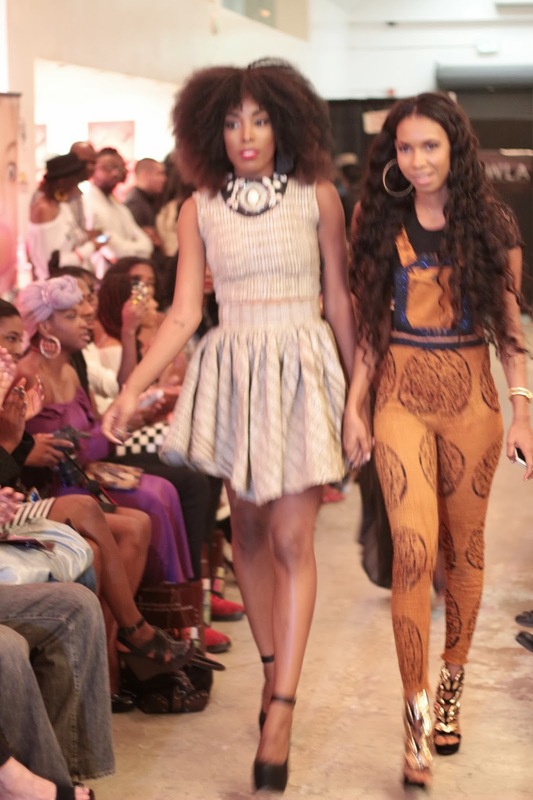 the woman behind Maryzo Designs on the right ..love her jumpsuit!